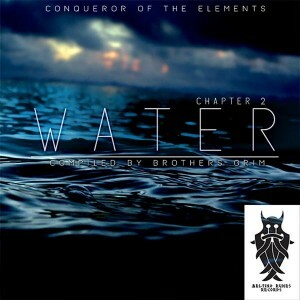 Melting Runes Records and Brothers Grim present the second concept release in their elemental series, Conqueror Of The Elements Chapter 2: Water. With the life-giving element of water as their inspiration these four Australian psytrance artists have let their minds wander into liquid realms of sound, integrating this into a heavy bush party sound. Mastered by Anti Logic Studio, Berlin, with artwork by Wulle. MP3 Download | FLAC Download | WAV Download · Download count: 6,939. The rest of the EP is also nice, but in my opinion far away from the epicness of the first Track. Braden. thanx a lot for the links!! Great compile, guys!